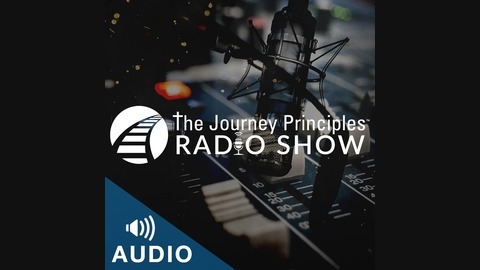 Journey Principles Radio show is about life TRANSFORMATION. Master Life Strategist Stephen Scoggins is an author, professional speaker, entrepreneur and founder of The Journey Principles Institute – an organization built to help others overcome obstacles, ignite their passions and live the life they were designed to lead. Every week Stephen and host, Josh Bledsoe, get real with guests such as John Lee Dumas and J.V. Crum III or have real life strategy sessions with Stephen himself. 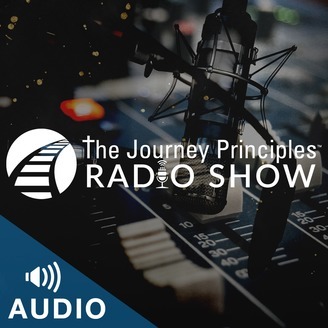 It’s Journey Principles Radio Show’s mission to empower each of the listeners to become the hero of their own story. Real People. Real Experiences. Real Transformation. #JPNation #JPRadio.